The landowners, the Western Cape Department of Public Works, appointed MCA to prepare an application for the rezoning of a portion of the site from Rural to Amenities Zone in order to accommodate a district hospital and to regularise existing uses on unregistered erf 21763, Mitchells Plain. The application also included removing restrictive title deed conditions in terms of the Removal of Restrictions Act, Act 84 of 1967. 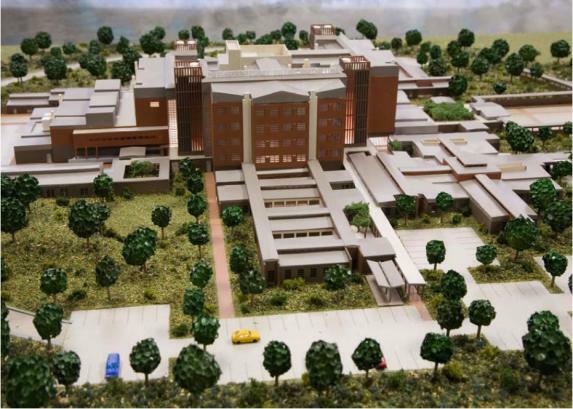 The construction of the hospital has recently been completed and the hospital will offer district hospital services to people living in the Mitchell’s Plain, Philippi and Mandalay areas.